Jackie Wagner is better now, thanks. Her divorce is final, she's taken up painting to relax, and best of all—her kids are doing fine. 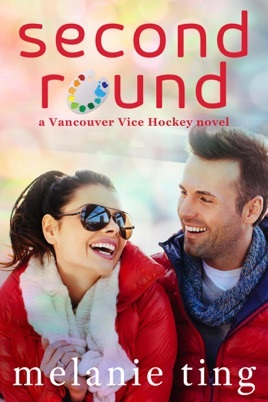 But when her ex-husband announces it's time to sell the house, Jackie scrambles to find enough money so her kids can stay in where they've grown up. The problem is that her résumé is pretty dusty, and she has zero job skills other than being a wife and mother. Then a plum job falls in her lap—furnishing an apartment for the new coach of the Vancouver Vice. Making a nice home is one thing she's good at, and the job has potential. Then the coach walks in. He's confident, good-looking and, oh dear God, wearing nothing but a towel. He's the first guy she's been attracted to in forever. …and he doesn't do relationships. Leo Gauthier is driven. Becoming the new head coach of the AHL Vancouver Vice is the next step in his life plan. He's on the fast track to becoming an NHL coach, as long as he keeps winning. So he lives and breathes hockey for seventy hours a week. Everything comes second to his career except his young daughter. After a painful divorce, he prefers not to let the women in his life get too close, especially not a hot single mother. But beyond the physical attraction, Jackie's vulnerability pulls at him, making him question his arm's length policy. Can two people with such complicated pasts find a future together? 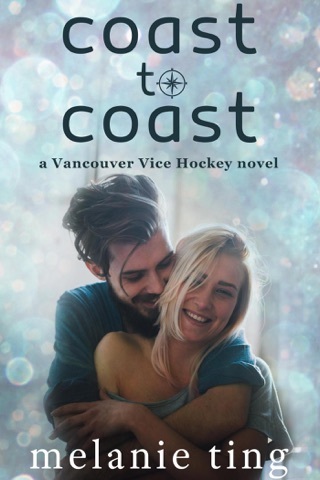 All the books in the Vancouver Vice hockey series are complete stories and can be read in any order.